Not Full Restraint Calculations . 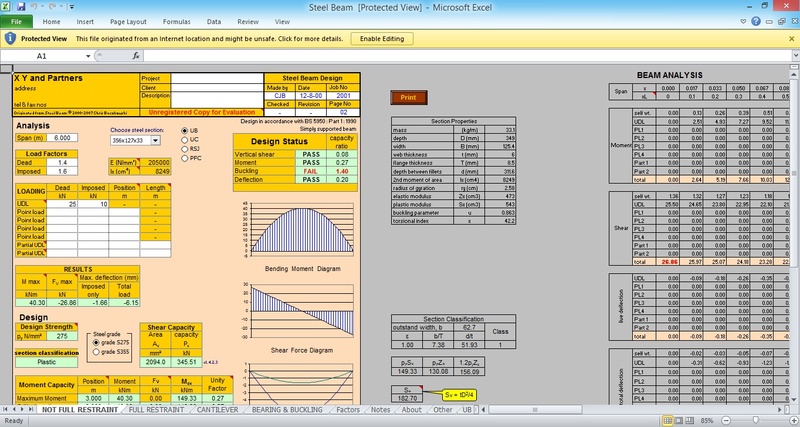 Universal Beams to BS4 Part1 1993 - Dimensions & Properties. Universal Columns to BS4 Part1 1993 - Dimensions & Properties. Joists to BS4 Part 1 1993 - Dimensions & Properties.